Be careful out there, folks. One impulsive bid can lead to months or years of mechanical heartache and financial ruin, all because you splurged on an absurdly unreliable classic that seemed like a better idea in theory than it does sitting under a cover in your driveway, relieving itself of vital fluids almost as quickly as it empties your bank ledger. 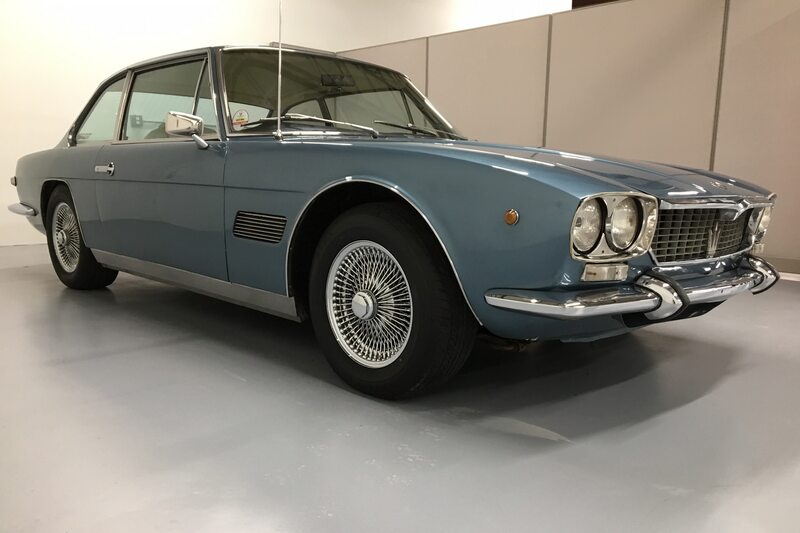 I say this in good conscience as I recommend those on a budget to check out this fabulous 1971 Maserati Mexico currently up for grabs on Bring a Trailer. 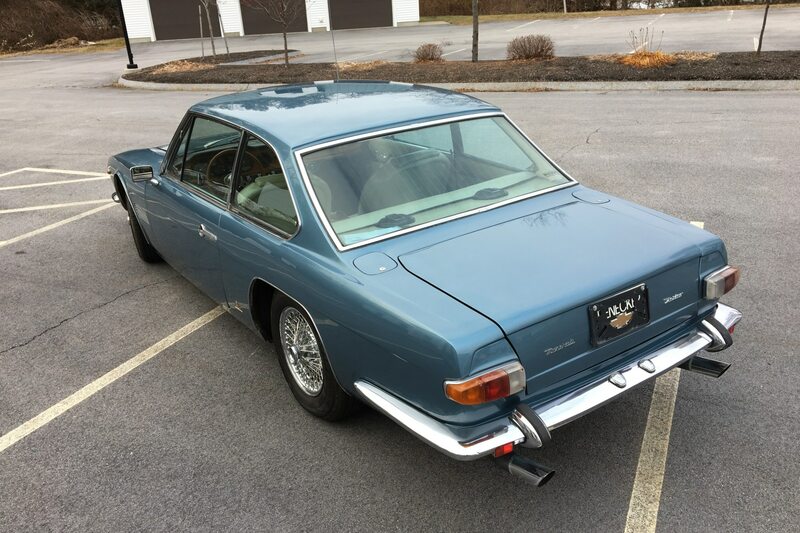 Well, not any budget—you’ll likely need another budget to care for a 40-plus-year-old Italian car, which are hardly poster children for mechanical solidity. We’re just saying that those financially healthy enough to consider something exotic from the 1970s and 1980s should stop and create a realistic idea of what they want from a classic before plunking down half a million on a bottomless money pit. 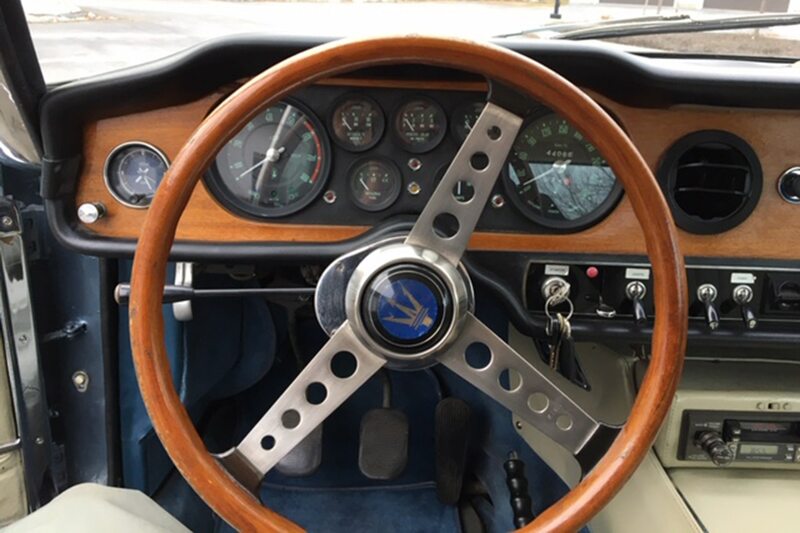 Do you really need that $300,000 Ferrari 365 GTC/4? Sure, it has 12 cylinders and a Ferrari badge up front, but are you getting your money’s worth? Unless you really, really want that car, your chrome might be a little dulled the minute you see that stunning 250GT SWB skip the line at the concours entrance. So consider the Mexico. 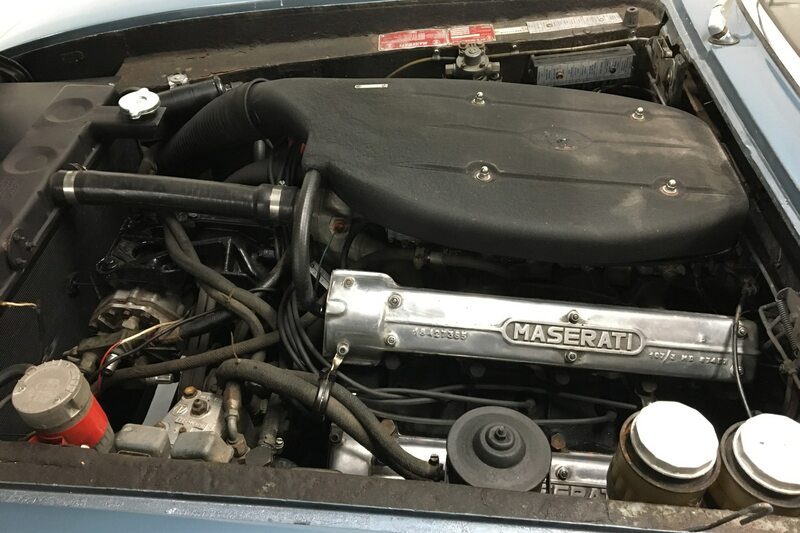 It almost matches the elegance of the Ferrari but has only three-quarters of the mechanical hassle in theory—that Ferrari V-12 is great, right up until it needs all six carburetors adjusted. 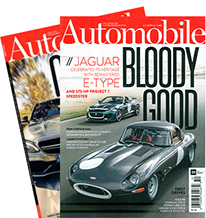 The Maserati scoots along with a big, thumpin’ 4.7-liter V-8, spitting out an understressed 290 horsepower compared to the Ferrari’s 335. This power is sent to the rear wheels through a five-speed ZF-sourced manual transmission. 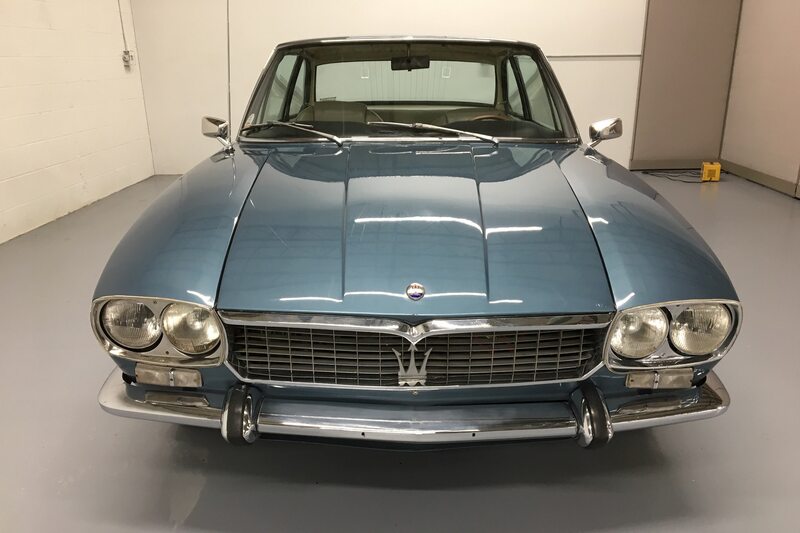 According to the listing, the engine was refreshed sometime during the seller’s ownership with a fuel-system rebuild, the fuel tanks were cleaned, and the carburetor and brake system have been rebuilt. A “tune-up” was performed in early 2018. There’s only 27,000 miles on the odometer, so this should prove to be something less than tired. If its rarity you’re after, only 175 Mexicos with the 4.7-liter engine were reportedly built, making this rarer than many of the contemporary 2+2 Ferraris. It’s not going to be as cheap to run (or to buy) as the 1981 Pontiac Bonneville Safari we posted a little while back, but this is likely one of the lowest-impact cruisers you can still nab from one of the most iconic automakers in the business. Head over to Bring a Trailer to get a bid in before it’s too late.